Golf Canada’s third junior golf championship of 2017 is set to take place from June 1-4 as the Future Links, driven by Acura Quebec Championship gets underway at Club de golf Milby in Sherbrooke, Que. 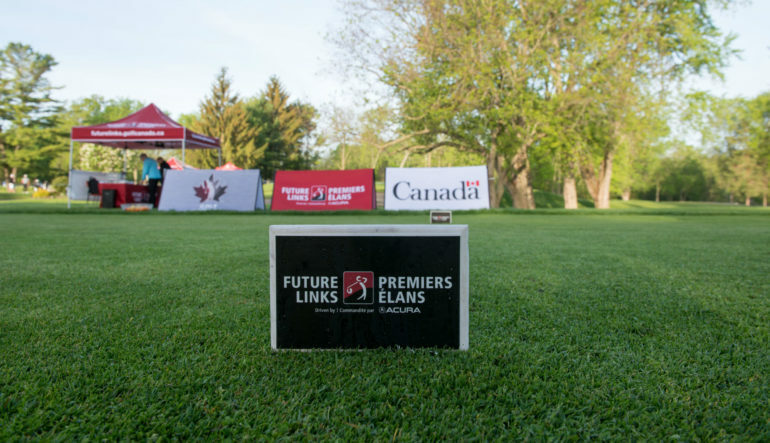 With support from Golf Quebec, the Future Links, driven by Acura Quebec Championship is the third of six regional junior championships presented in partnership with Acura. The 54-hole stroke play tournament will begin with a practice round on June 1 before the tournament gets underway with round one on June 2. Founded in 1964, Club de Golf Milby offers an interesting challenge through its hilly fairways bordered by brooks and mature trees, and it has built a reputation for its large and undulated greens. July 3-6 – Future Links, driven by Acura Prairie – Estevan, Sask. – TS&M Woodlawn Golf Club. July 10-13 – Future Links, driven by Acura Western – Fernie, B.C. – Fernie Golf & Country Club. July 17-20 – Future Links, driven by Acura Atlantic – Church Point, N.S. – Clare Golf & County Club. The 2017 Future Links, driven by Acura Pacific Championship took place on May 12-14 (results), while the Ontario Championship took place on May 25-28 (results). Callum Davison of Duncan B.C. The 16-year-old comes in as the event’s defending champion. He would go on to finish T3 at the 2016 Canadian Junior Boys Championship. In his last six events he has four top-five finishes. He currently sits in second on the Future Links, driven by Acura junior boys Order of Merit. Marc-Antoine Hotte of Montreal, Que. Finished T3 at this event in 2016, four shots behind Davison. He is coming off a 7th place finish at the CJGA Quebec Junior Open on May 13-14. He finished at No. 43 in the 2016 Future Links, driven by Acura junior boys Order of Merit. Celeste Dao of Notre-Dame-de-L’lle-Perrot, Que. Placed solo-third in this event in 2016, the highest of all returning in the Girls Division. Qualified for the 2016 Canadian Junior Girls Championship and finished T6. The 16-year-old is coming off a victory at the CJGA Quebec Junior Open. 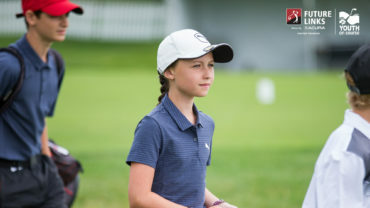 She is currently seventh in the Future Links, driven by Acura junior girls Order of Merit. Jeffrey Lebeau of Sherbrooke Que. The 17-year-old will be playing on his home course at Club de golf Milby. His highest finish in 2016 was T8 at the CJGA Quebec Junior Open. Remi Chartier of Beaconsfield, Que. 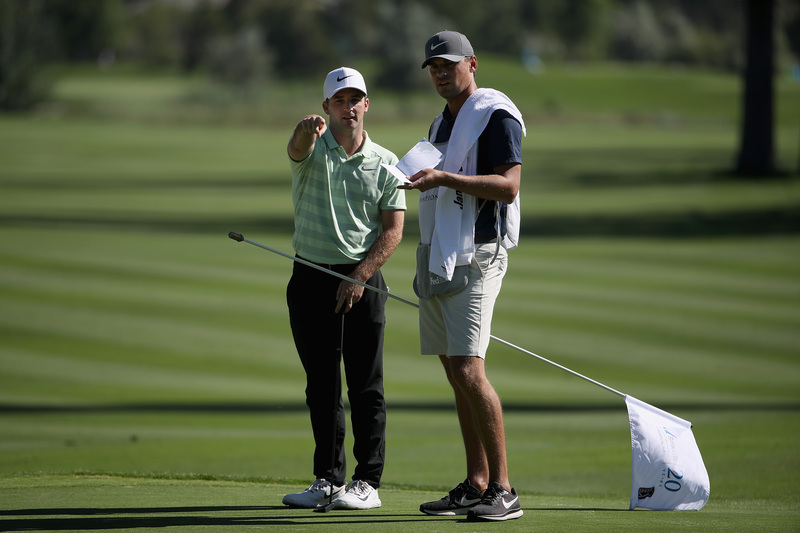 The 16-year-old finished third at the 2016 Future Links, driven by Acura Ontario Championship to qualify for the Canadian Junior Boys Championship that year, which he finished T30. He is coming off a T7 finish at the 2017 Future Links, driven by Acura Ontario Championship on May 26-28. 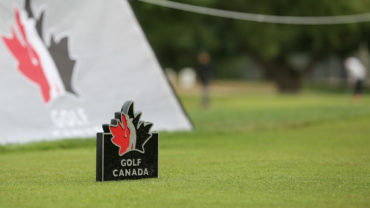 In 2017, Golf Canada is conducting its six regional Future Links, driven by Acura championships in conjunction with the Provincial Associations. Top six finishers in the Boys Division earn exemptions into the 2017 Canadian Junior Boys Championship. Top six finishers (including ties) in the Girls Division earn exemptions into the 2017 Canadian Junior Girls Championship. Defending champion Callum Davison held on to win the tournament by two strokes despite scoring a triple-bogey on the final hole. Team Canada Development Squad member Monet Chun won the 2016 Girls Division by three strokes. Designed by renowned golf architect Howard Watson. Hosted the 2013 Canada Summer Games.